LOGAN, UTAH, USA – Though mostly rooted in the ground, plants have a number of innovative ways to disperse their seeds and get on with the business of propagation. They drop seeds or release them to the wind. Or they fling seeds with a dramatic mechanical detonation. Or they rely on seed transport by water or hitching a ride on a traveling animal (including humans). 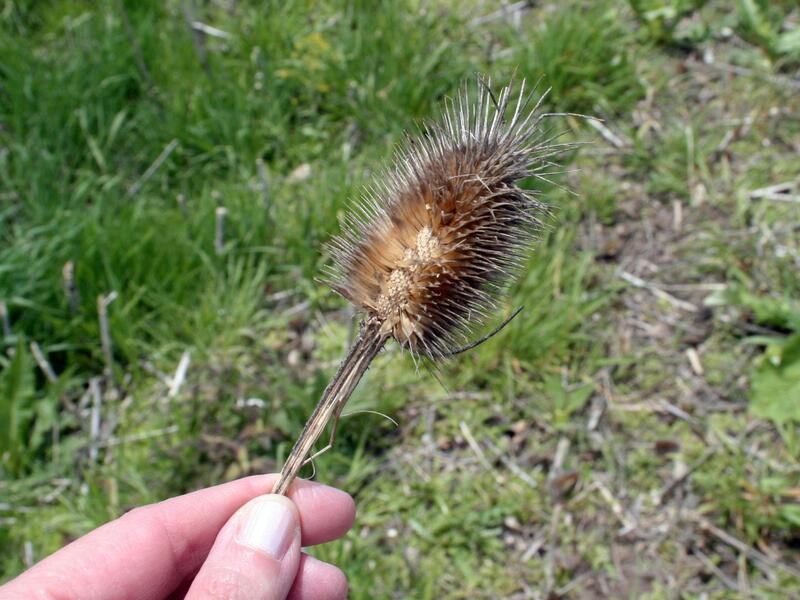 "Seed dispersal is an essential, yet overlooked process of plant demography," says Utah State University ecologist Noelle Beckman. "But it's difficult to empirically observe, measure and assess its full influence." To that end, Beckman, with colleagues James Bullock of the United Kingdom's Centre for Ecology & Hydrology and Rob Salguero-Gómez of the University of Oxford, used the massive COMPADRE Plant Matrix Database, an online repository containing demographic information about thousands of plant species throughout the world, to analyze hundreds of disparate datasets of plant life-history strategies. The team reports their findings in the June 18, 2018, issue of the Journal of Ecology. Their paper is part of a special British Ecological Society cross-journal feature that provides an overview of forces and mechanisms producing worldwide plant and animal diversity. Their research was supported by the National Science Foundation, the Centre for Ecology & Hydrology, the Australian Research Council and the U.K.'s Natural Environment Research Council. "Our analyses revealed plant life-history strategies are largely explained by growth, survival and reproduction, and by how far plants disperse their seeds," says Beckman, assistant professor in USU's Department of Biology and the USU Ecology Center. " The scientists found dispersal ability is related to fast life histories with maximum dispersal distances positively related to high reproductive rates, a long window of reproduction and a low likelihood of escaping senescence or growing old. "The faster the life history, the farther distances seeds are dispersed," Beckman says. "This may allow the species to take advantage of environments that vary unpredictably." Dispersal, she says, is a central process in ecology and evolution. "Movement of individual plants affects genetic diversity and species' capacity for adaptation," Beckman says. "Global changes, such as climate change or landscape fragmentation, that disrupt dispersal have consequences. With analytical tools, we can examine these consequences on plant performance, spatial patterns, population spread and biodiversity."